Music festivals are some of the best times of our summers, full of booze, music and fun with friends. Everybody remembers their first festival. 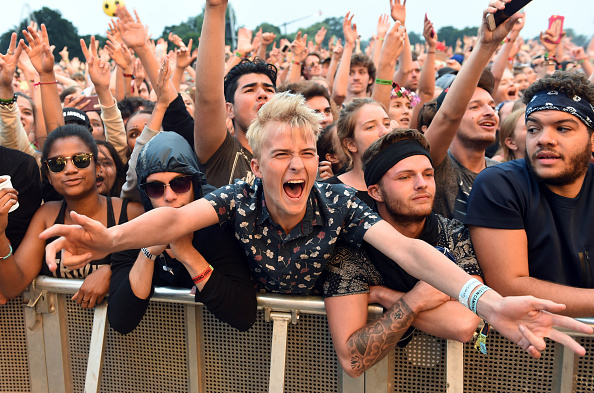 Be it Leeds Fest, Reading, or V Fest, everybody’s first festival is almost a rite of passage. 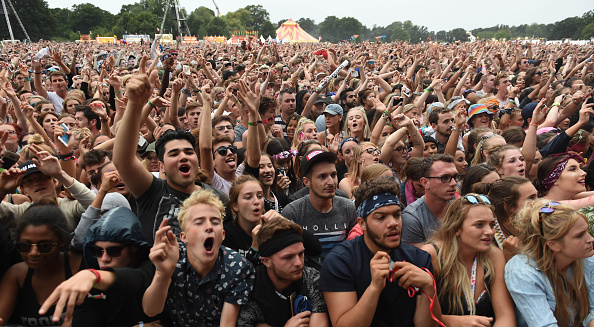 But now, Richard Branson has announced that V Festival has officially been scrapped after 22 years of frolicking. V Festival has always been a special weekend for everyone at Virgin. We’ve been proud to sponsor V Festival for the past two decades and there have been some incredible performances on the stage. Now, after 22 very enjoyable and successful years, 2017 was Virgin’s last V Festival. Being part of V Festival has been an honour and there are some amazing moments that will stay with me forever – including introducing Paul Weller and welcoming V2 Records’ first signing The Stereophonics to a massive audience. @vfestival still no sign of these early bird tickets for 2018?!?! ? 5th year and I can't miss out! Working on V Festival has been a brilliant journey filled with great peopele, fun times and exceptional music. I have so many memories to cherish – from the mind-blowing performances to spending quality time at the festival with both Holly and Sam, who it’s no surprise are both music lovers after spending so much time dancing at V.
We’re really excited about the future ahead and can’t wait to share our plans with music lovers across the globe. Wtf @vfestival is no more! So many good memories. ? Branson then continues to say he plans to work on disrupting the industry to make sure music is a ‘force for good’. Exciting. The festival was located in two spots – Hylands Park in Chelmsford, and Weston Park. Staffordshire. It’s one of the biggest festivals in the country and some superstars have graced the stages. The latest festival was headlined by Pink and Jay Z – who arrived by chopper for his set. All we know is we’ll miss V Fest – let’s hope Branson has something else up his sleeve.